Every society has a choice—exploit or conserve, turn a blind eye or stand and fight. Everyone of us in our society plays a critical role in this choice. We hope you join us and stand with the sharks and support science to fight for their protection. There are several ways you can financially support our work. 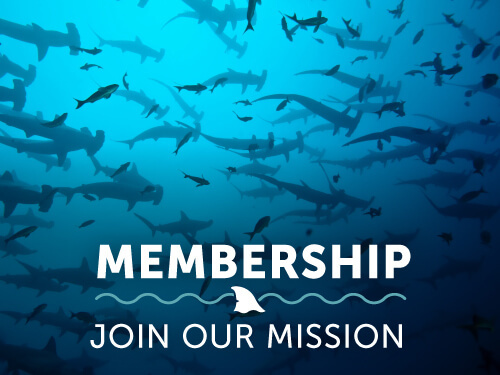 From memberships or one-time donations for our work at CITES CoP18 to whale shark adoptions or direct support of the Global Shark Attack File, we strive to put every tax-deductible dollar you invest in us to advance shark conservation and protection. Click below on what works best for you. And if you’re interested in a corporate sponsorship or in volunteering, please get in touch.